Ceratozamia chamberlainii Mart.-Domínguez, Nic.-Mor. & D.W.Stev. Ceratozamia delucana Vázq.Torres, A.Moretti & Carv.-Hern. 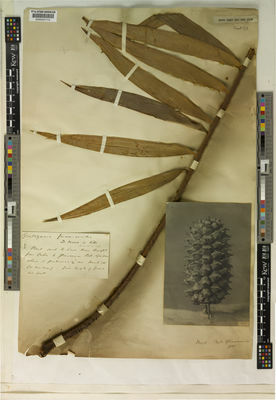 Ceratozamia euryphyllidia Vázq.Torres, Sabato & D.W.Stev. 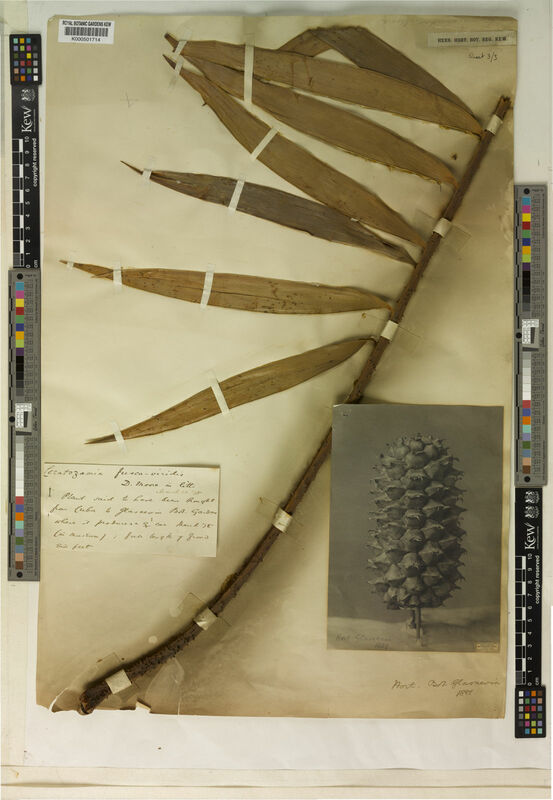 Ceratozamia mixeorum Chemnick, T.J.Greg. & Salas-Mor. Ceratozamia subroseophylla Mart.-Domínguez & Nic.-Mor. Ceratozamia totonacorum Mart.-Domínguez & Nic.-Mor. Hill, K.D. & Stevenson, D.W. (1999). A world list of Cycads, 1999 Excelsa 19: 67-72.